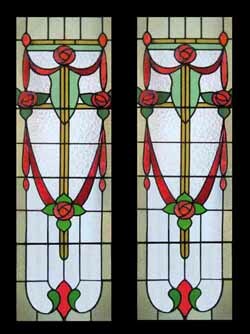 Stained glass panels reached their height of popularity during Victorian times. 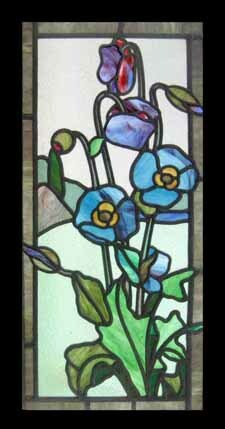 Today stained glass panels are once again the "must have" feature in many homes. 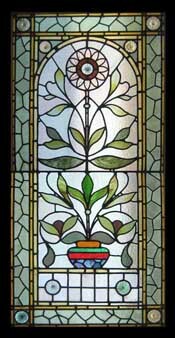 Modern glass cannot compete with the character of glass made by the old methods; this gives an additional reason for installing original antique stained glass in modern homes. Stained glass as an architectural feature on a staircase gives that dream theme which personalizes a property. Another idea is encapsulate stained glass panels between sheets of toughened glass to form the walls of an above ground swimming pool.